Currently there is a more than interesting exhibition at the Reiss-Engelhorn Museen in Mannheim, Germany. 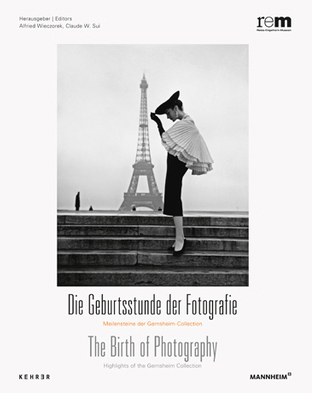 210 Years of Photography are being exhibited between September 9th 2012 until the 6th of January 2013. Among others there’s shown the first photograph in the world made by Joseph Nicéphore Niépce in the year 1826 (I do believe the oldest photo, still from Niepce, was recently sold to the French National Library which dated back to 1825). I, for one, would love to see this exhibition but these coming months are crazy at work so chances are very small I can get there in time. I keep my fingers crossed though! For more information about the exhibit check out their official webpage. This entry was posted on October 31, 2012 by Contrastique. It was filed under Exhibitions & Demos and was tagged with exhibtion, mannheim, niepce, reiss-engelhorn museen.